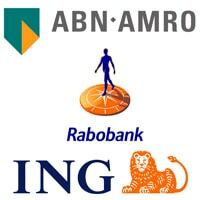 An NFC payments pilot that will be conducted by Dutch banks ABN Amro, ING and Rabobank across the city of Leiden is set to start at the end of August or early in September, NFC World can confirm. Run in conjunction with mobile network operator KPN, the municipality of Leiden and Mastercard, the pilot will involve 1,000 consumers who have an account at one of the three banks and are also customers of the carrier. The pilot is being run by Mobile Payment Netherlands (MFN), a new group established by the three banks that will remain in place until the pilot is completed at the end of the year.